We've detailed the essential questions and considerations that should go into your decision-making process. Assistance with showers, dressing, medication with available nursing 7 days a week. 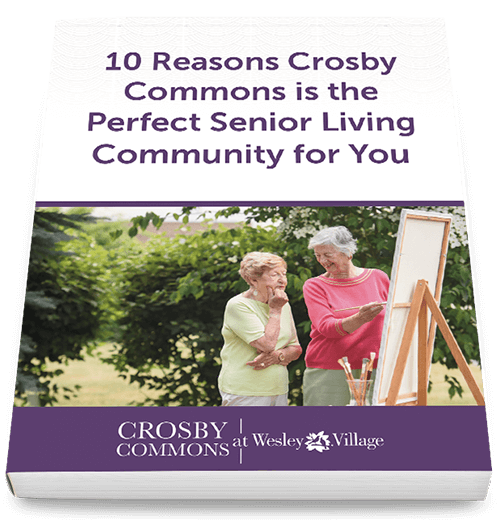 Located in the cross-section of Fairfield and New Haven Counties, Crosby Commons is conveniently located near Stratford, Trumbull, Milford, Oxford, Fairfield, Derby, Ansonia, Easton, and Seymour. Our proximity to First United Methodist Church of Shelton, St. Margaret Mary’s Church, and many other churches allows residents to remain connected. Crosby Commons also has top-notch hospitals such as Bridgeport Hospital, Griffin Hospital, St.Vincent’s Medical Center, and Yale-New Haven Hospital nearby. 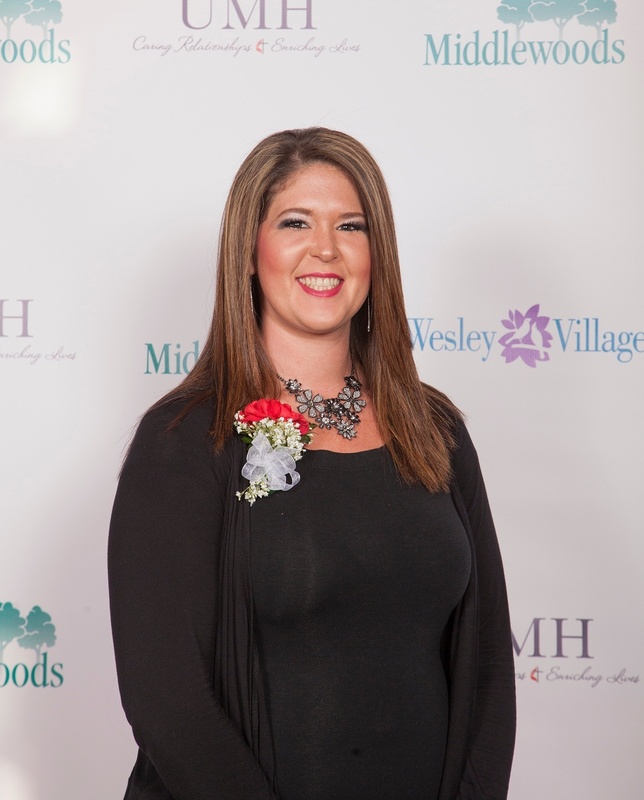 Mallory's “can-do” attitude and approach to both our residents and staff is an incredible and welcomed presence in our community. She is a true pleasure to work with and goes over and above to help any of us, in any and all situations and is always eager to please – with a smile on her face.